SHoP Architects is an award-winning architecture studio based in New York City. 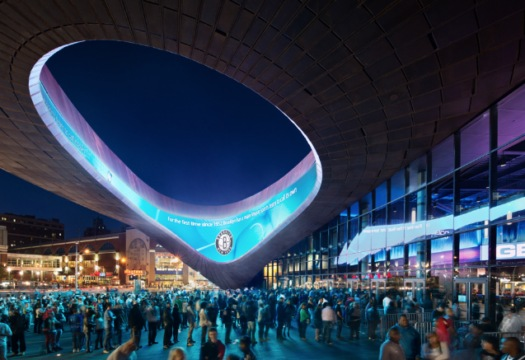 SHoP’s staff of over 200 talented architects, designers and engineers work together to imagine and realize environments that improve the quality of public life. An inclusive, open–minded process allows the firm to effectively address a broad range of conceptual and practical issues in its designs: from novel approaches to programming, to nextgeneration fabrication and delivery techniques, to the creation of beautifully crafted spaces that precisely suit their functions. 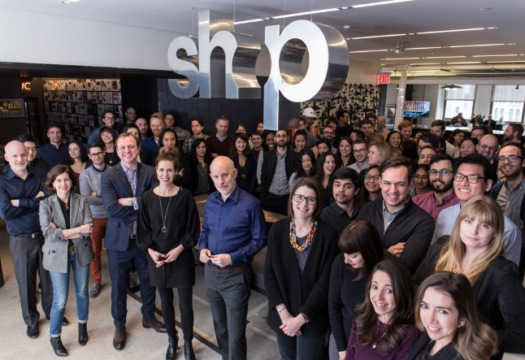 SHoP was awarded the Design Visionary honor at the 2016 Design Miami/Art Base fairs, Fast Company magazine named SHoP Most Innovative Architecture Firm in the World in 2014, and in 2009 SHoP received a National Design Award from the Smithsonian Institute / Cooper Hewitt. 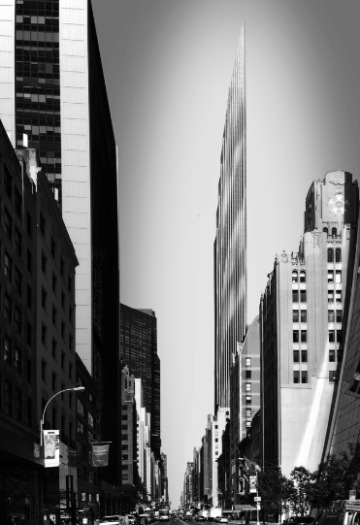 SHoP’s ongoing projects include: the expansion of SITE, the Center for Contemporary Arts in Santa Fe, that interprets indigenous iconography in its form; the residential tower at 111 West 57th Street, Manhattan, tapering to a height of over 430 meters, and the Botswana Innovation Hub in Gaborone, an interdisciplinary research center that will set new sustainability benchmarks for Southern Africa. To counter the fast pace of today’s world, which disrupts our attention and brings a sense of disorientation, the New York-based studio SHoP creates a “slow” installation that conveys a sense of solidity, based on geological time, unfolding era after era. Wave/Cave is composed of 1670 blocks of unglazed terracotta made by NBK Keramik and arranged in an area of 55 square meters. The blocks are extruded using an exclusive production process, and cut by numerically controlled machinery in as many as 797 different shapes. The blocks are placed on three levels to form a height of 3.6 meters, and are vertically connected by 12mm steel bars. The structure has been designed in collaboration with Arup and installed by Metalsigma Tunesi, for an overall weight of 60 tons. While the exterior of Wave/Cave has a compact, regular surface, the interior – protected by Cricursa glass – is of surprising ornamental impact. 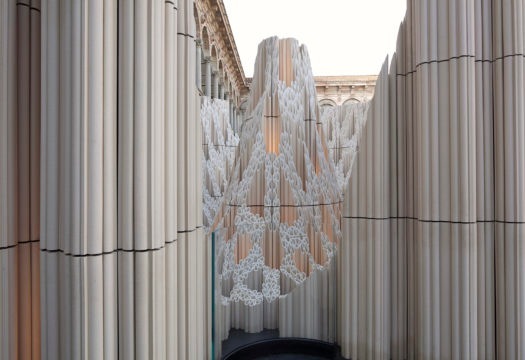 The beauty and intricate pattern are enhanced by the lighting, developed by L&L Luce&Light and designed by PHT Lighting Design. 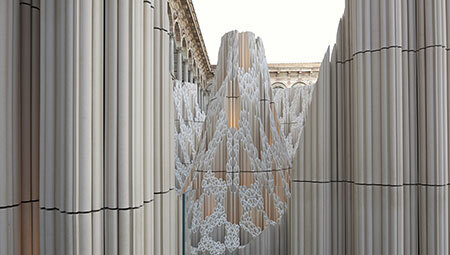 Inserted in the blocks and pointing upward, the fixtures produce extraordinary effects of light and shadow. 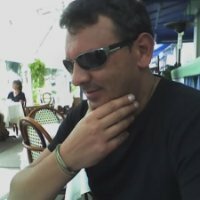 Carlo Geddo is an executive with extensive construction management experience with large multi-national companies in multi-disciplinary marine and commercial projects in the USA and worldwide. 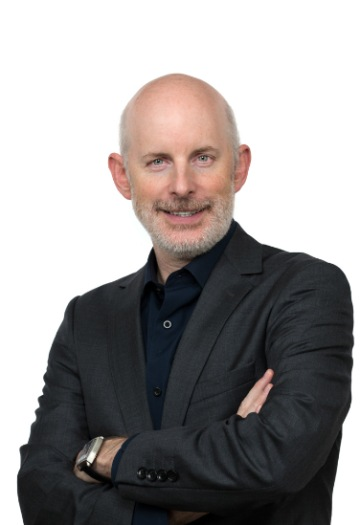 Currently he is the President of the United States subsidiary of Metalsigma, a worldwide architectural and engineering company based in Italy, specializing in curtain wall and marine glazing for cruise vessels. Carlo oversees all North American operations, including client management, architectural process, construction drawings management, planning and codes compliance, general contractors bidding process, procurement planning, projects financing, risk management and project management to meet client needs. Previously he served as Director of Client Management for Permasteelisa, a multinational multidiscipline construction, contracting and engineering company specializing in curtain wall and construction management. While in this role he was responsible for overseeing the entire construction process for large clients. 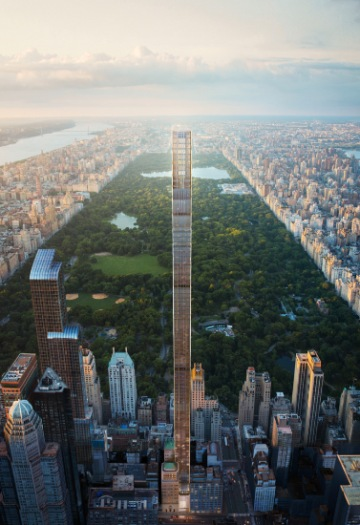 111 West 57th Street, a 438 metres residential tower, NYC, USA, under construction. 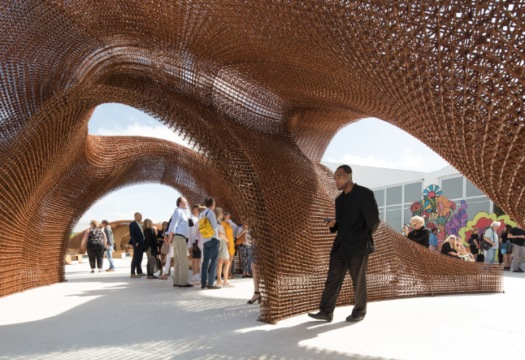 A monumental 3D printed installation Flotsam & Jetsam, Miami, FL, Design Miami Fair. November 2016. 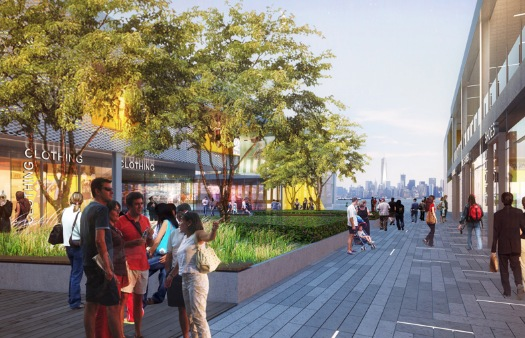 A retail complex Empire Outlets, Staten Island, NYC, USA, under construction. 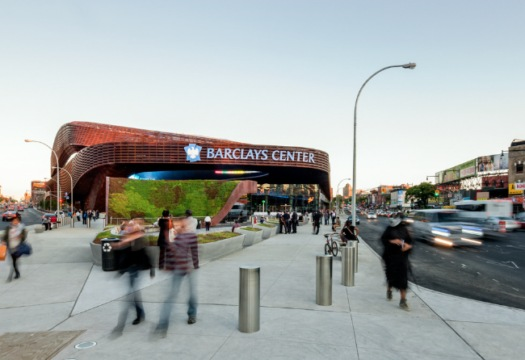 Barclays Center, Brooklyn, NYC, USA, 2012.